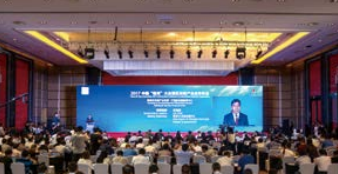 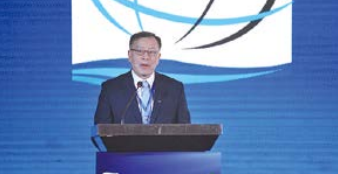 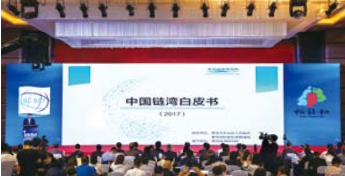 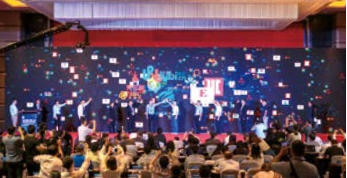 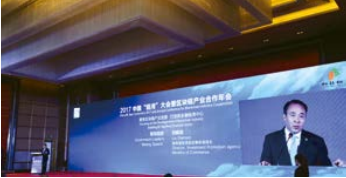 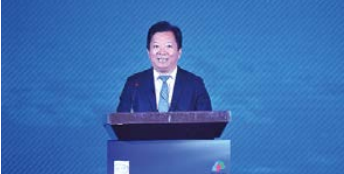 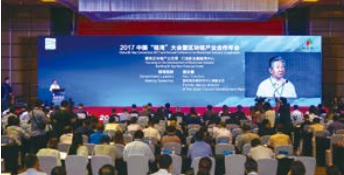 Chen Dongmin, president of Chain Research Institute released the "China Chain Bay White Paper"
the Investment promotion bureau of commerce and the Government of Shibei District of Qingdao signed a strategic cooperation framework cooperation agreement. 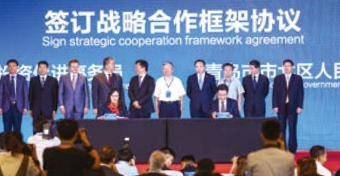 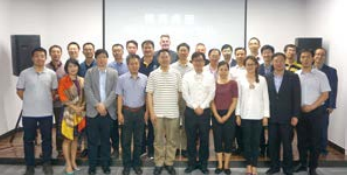 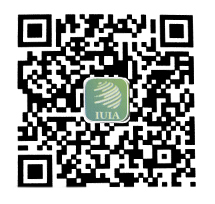 Resident enterprises settled together to open the door to Qingdao Bay. 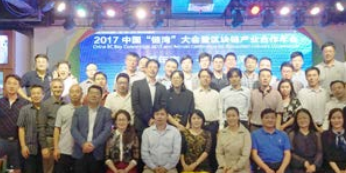 The participants in the main BBS discussed the topic of "block chain industry ecology". 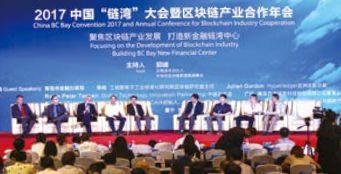 Qingdao Chain Bay Research Institute and Blockchain Competence Center signed the "China-Hungary blockchain project cooperation Memorandum of Understanding"